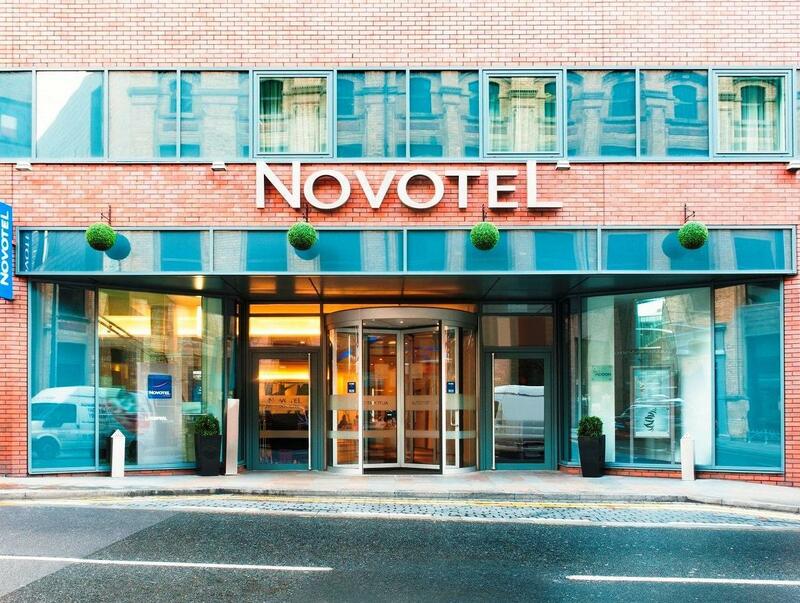 Ada soalan mengenai Novotel Liverpool Centre Hotel? Menawarkan penginapan yang berkualiti tinggi di daerah budaya, beli-belah di Liverpool, Novotel Liverpool Centre Hotel merupakan pilihan popular untuk kedua-dua tujuan perniagaan dan percutian. Dari sini, tetamu boleh menikmati akses mudah kepada semua yang bandar meriah ini boleh tawarkan. Untuk pilihan bersiar-siar dan tempat daya tarikan tempatan, pelancong tidak perlu pergi jauh dari hotel kerana ianya berdekatan dengan Bluecoat Display Centre, Elvis Jesus, Beauty Bazaar, Harvey Nichols. Di Novotel Liverpool Centre Hotel, perkhidmatan yang cemerlang dan kemudahan yang unggul menjadikan penginapan anda tidak dapat dilupakan. Tetamu hotel boleh menikmati kemudahan seperti khidmat bilik 24 jam, Wi-Fi percuma semua bilik, meja depan 24 jam, fasiliti tetamu kurang upaya, daftar masuk/daftar keluar ekspres. Suasana Novotel Liverpool Centre Hotel terpancar di dalam setiap bilik tetamu. televisyen skrin rata, internet wayarles, internet wayarles (percuma), bilik larangan merokok, penyaman udara hanyalah sebahagian daripada kemudahan yang boleh didapati di hotel tersebut. Di samping itu, pihak hotel menawarkan aktiviti rekreasi untuk memastikan anda mempunyai perkara untuk dilakukan sepanjang penginapan anda. 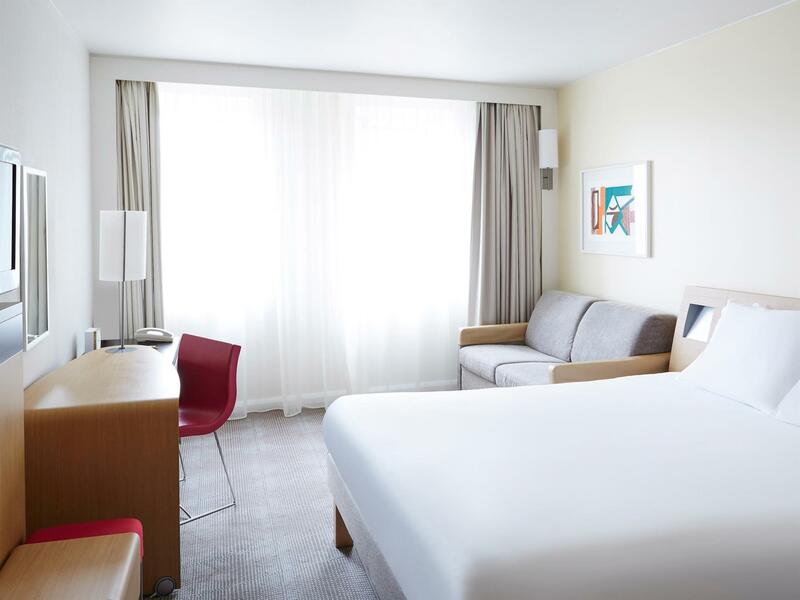 Apa juga tujuan lawatan, Novotel Liverpool Centre Hotel merupakan pilihan yang terbaik bagi penginapan anda di Liverpool. Tetamu yang berumur 16 tahun dan ke atas dianggap sebagai orang dewasa. Bang in Town, love it there! Not worth the 4 star price. Paid £443 for 4 nights stay - includes 1 night free. Room only cleaned twice. No parking - just a 30% discount off car park next door. Mismatched and stained towels. Only 1 large towel and 1 medium. Limited toiletries - you get more in the 3 star round the corner. Staff are friendly, but the right doesn't know what the left hand doing. No bath in the bathroom! yes, location is great, and a good breakfast, but you pay extra for this so it should be. The rooms are not 4 star. Separate toilet with no hand basin or toilet brush. Tiny shower room next to bed. (no bath)We got 1 bath sheet, 1 bath towel and two tiny hand towels, not always matching and on one occasion badly stained. You get 1 tube of shampoo, 1 shower gel and a small bar of soap - luckily a home bargains next door to buy conditioner. There were 5 hangers in the wardrobe, so again home bargains for cheap hangers. There was no room service menu in the room - had to ask and was sent to collect one from the bar.. Sticky stain on carpet - skirting boards not cleaned in a long time. No reception desk or guest seating- in the process of remodelling. Staff were friendly and helpful, but hindered by lack of management. Bar is reasonably priced, but staff not trained properly, eg. basics like putting their fingers round the tops of glasses where you're drinking from. 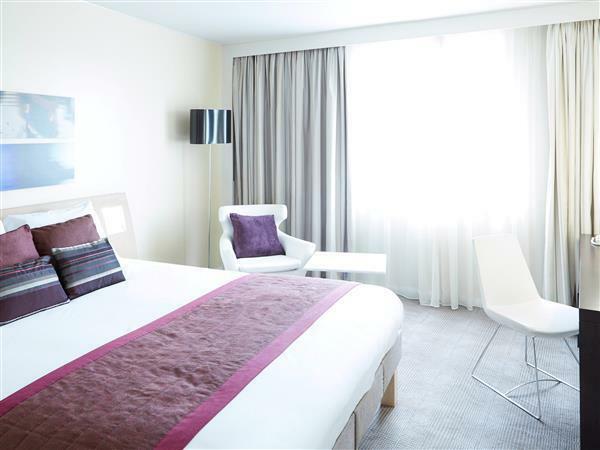 Near to shopping and meeting venue and walking distance to some of the sights in the city. Convenient as conference was held in Echo Arena. We went to Liverpool for one night to watch a Liverpool FC match. The location is great for that matter, 25-30 mins walk from Anfield, near the bus/train station and next to many dining/drinking places.. would definitely recommend picking this choice. I loved tho hotel from when I arrived as I got there about 8:30am and they actually told me to have some breakfast and they would update me asap so I did then they came and got me and checked me in. Room is lovely and big with a lounge area, fab shower over bath with rainfall showerhead, toilet was separate, it has everything a free safe, a kettle with milk, range of teas, and coffee refilled every day, sheets changed everyday. A fridge which is fab as it was boiling when I was there for the Feis weekend. A nice gym and pool area. Its bang in the middle of the town, a 3min walk from Bus One Station which serves all buses including 500 Arriva from airport (30mins, £2.30 one way) and then the Albert Docks etc are 10min walk south of hotel and if you turn right you are in a mega brill shopping area and loads of pubs, takeaways, restaurants etc yet the rooms are totally quiet. Will definitely stay again, but book though Accord direct or no benefits. Overall quite a pleasant stay in Liverpool Novotel. Hotel is clean, bed is comfortable. The only thing a bit funny is the toilet & shower are two separate place. Will stay again when I travel to Liverpool again. Perfectly located to numerous super nice restaurants and transport. 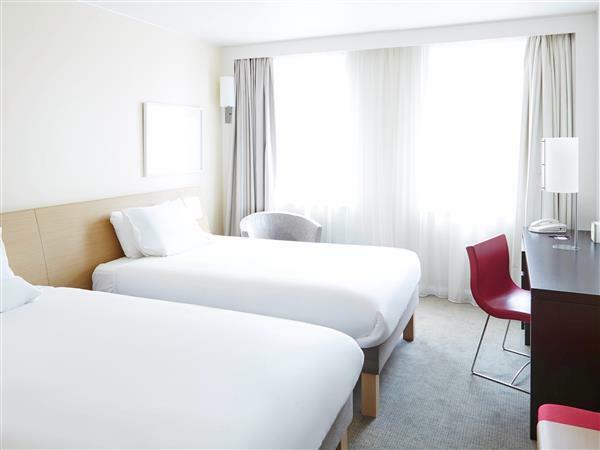 The rooms are very clean and consistent in standards with the other Novotel hotels I have stayed. Within walking distance to many shops and halal restaurants nearby. Big spacious room with friendly staffs. City centre position execellent for shopping and nightlife. it was everything we needed. Lovely.